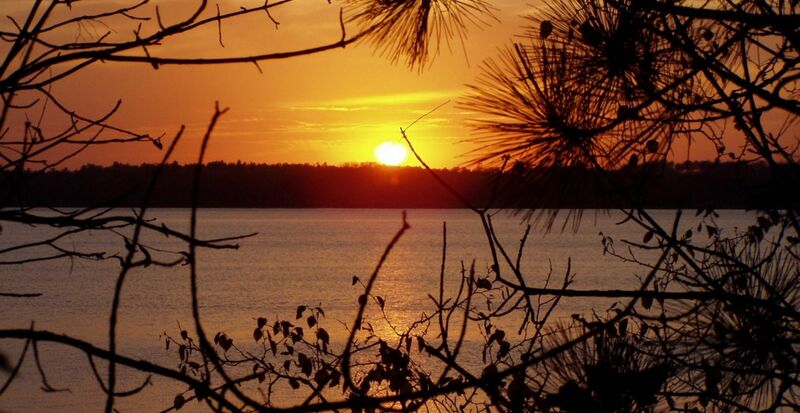 Pathways will help make this a summer you'll never forget! Make a difference in a camper's life. Make a difference in your own life. Time. Talent. Treasure. Giving back to Pathways makes a difference! PATHWAYS OFFERS UNIQUE ENVIRONMENTS WHERE GOD ENCOUNTERS PEOPLE AND RENEWS THEM TO LIVE LIVES OF LOVE. 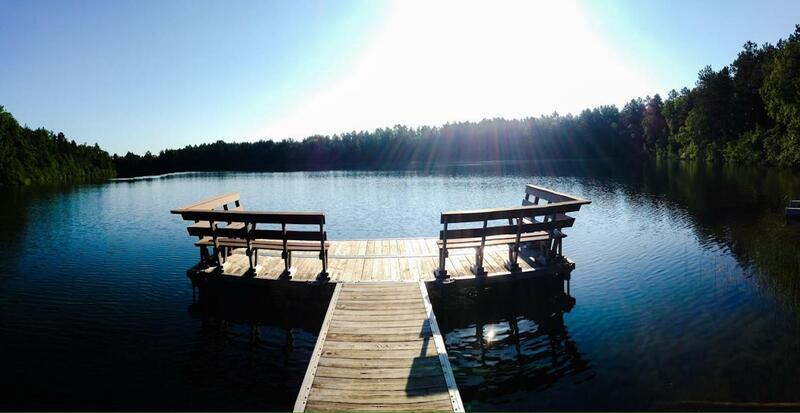 Camp Emmaus with High Adventure Challenge Course, Camp Minne-Wa-Kan, and Area Churches are just a few of the unique environments that Pathways offers. 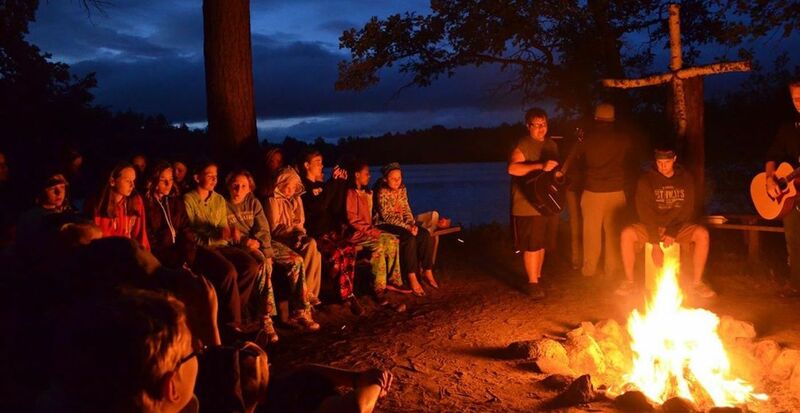 Pathways programs and retreats allow for important faith formation and spiritual growth with elements like daily devotions, campfire worship, camp songs, and prayer all included. Camp impacts lives in positive ways that extend to families, churches, and others. Campers leave renewed to live lives of Christian service and love. Pathways came together from the dreams of many, built on a history of outdoor ministry that stretches back before its start in 1969. Since then, thousands of people have had the chance to visit one of our camps and experience faith and friendship in new ways. We invite you to join us as Pathways celebrates 50 years of laughter, praise, and life-changing ministry with our summer kickoff on June 6th in Moorhead, and at our 50th Birthday Bash on July 13th at Camp Emmaus! Sign up for our newsletter and don’t miss a thing! Spend a summer making memories that will last a lifetime.